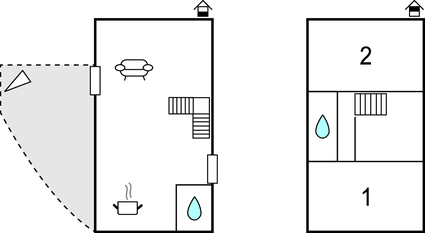 This terrace house built of stone is very attractive and you can explore the many attractions in this great. 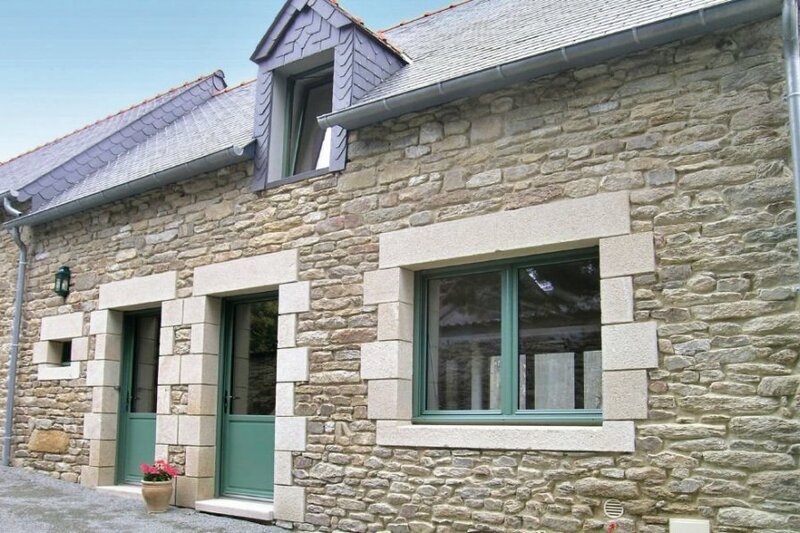 This lovely 2 bedroom terraced holiday cottage is built of local stone, it has a wonderful modern interior, with a fully fitted kitchen it really makes an ideal base to explore the Brittany region.A 10 - 15 munute drive to the beach, local restaurants and shops can be found within a 5 minute drive. This beautiful villa is made from brick or stone and was originally built in 1915 and refurbished in 2011. The agent has rated it as a four star property so it is a well-equipped villa with above average furnishings. It is also great value for money. The villaIt is located in Plonéour-Lanvern, only 19km from Quimper. It is set in a good location, 7km away from a sandy beach. There's also a restaurant 2km away.